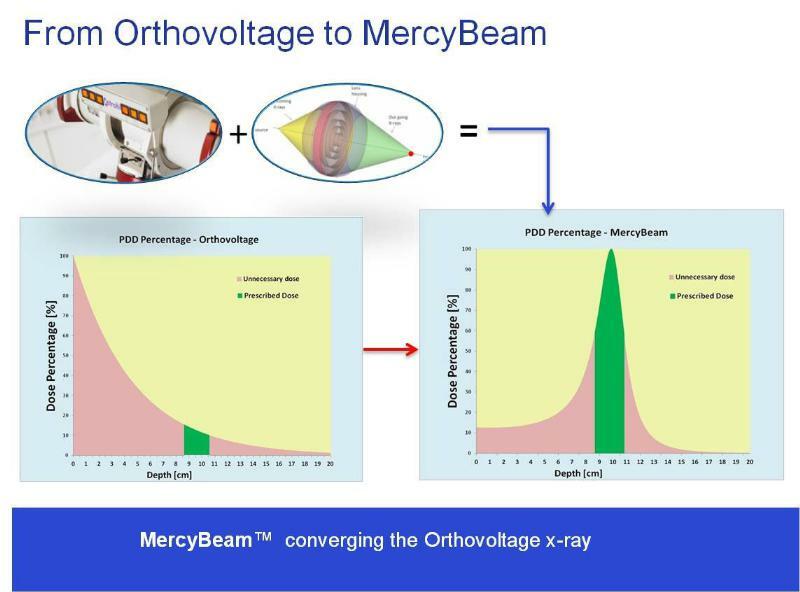 Mercy Beam™ - Enabling More Accurate, Less Harmful, Inexpensive Radiation Therapy | Mercy Beam by Convergent R.N.R. 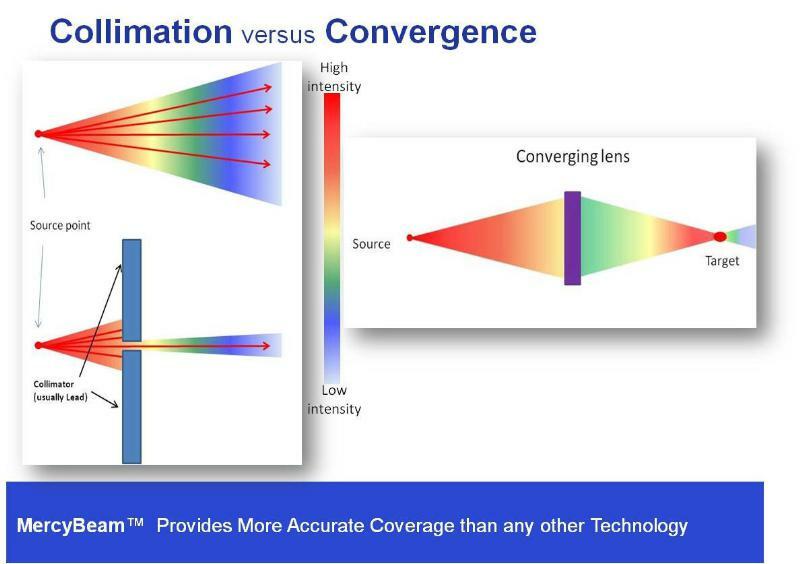 Convergent R.N.R (CRnR) is a medical start-up company developing a new x-ray focusing technology called MercyBeam™ to perform cancer Radiotherapy and Radiosurgery. Established in 2010 in Israel by a team of expert scientists, CRnR developed and patented the said break-through technology utilizing a standard imaging X-ray source to form a converging beam into a volume of treatment rather than the standard diverging or collimated technologies existing today.